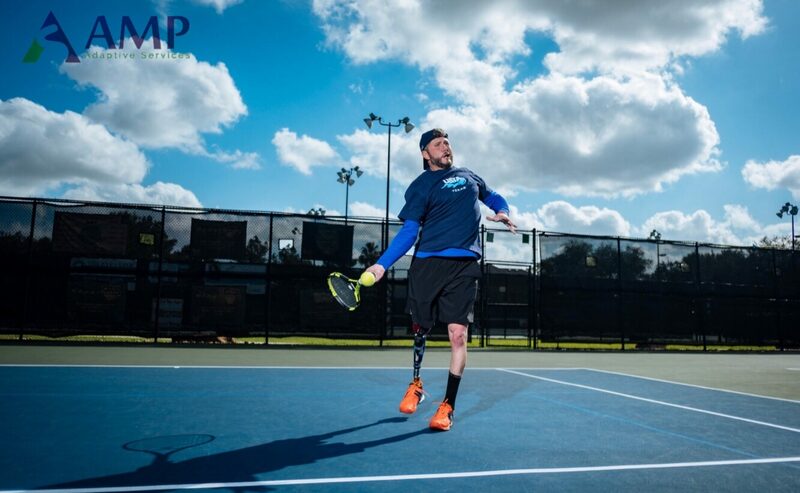 The USA TAP OPEN is an International Adaptive Tennis Tournament that gathers some of the best Amputee and Adaptive Tennis players in the world to compete in Houston, Texas. Look Mom It’s A Robot!! March 15, 2018 September 5, 2018 by Jeff Bourns, posted in Amputee Tennis, Look Mom it’s a Robot!! As amputees, we are often approached in public about our prosthesis or amputation, hear some crazy things, and tell some crazy stories in return! Adaptive Tennis is tennis adapted for individuals with differing physical or cognitive abilities. We all adapt playing tennis, disability or not. Tennis is the game of adjustments. Tennis is for everyone.